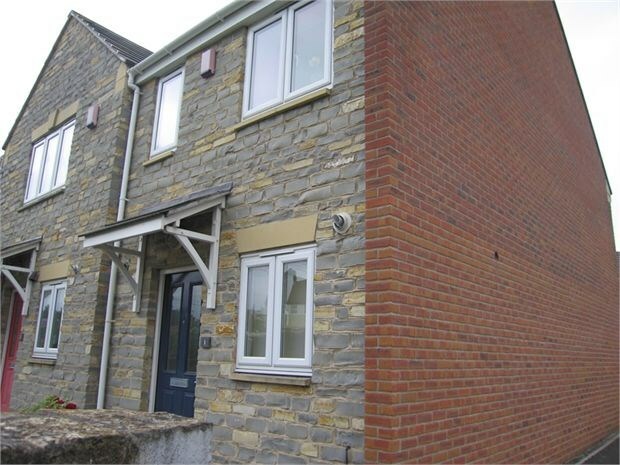 A smart two bedroom end terrace deceptively bigger than first glance, the property comprises kitchen, sitting/dining room, downstairs cloakroom, two double bedrooms, family bathroom, garden and off road parking. 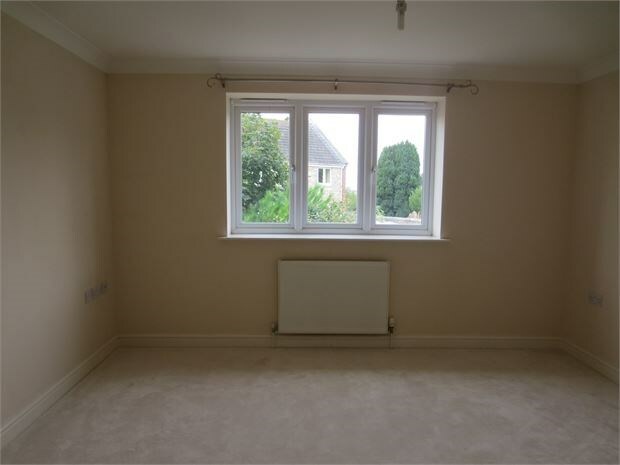 It is close to a convenience store, Tesco and Langport's amenities. 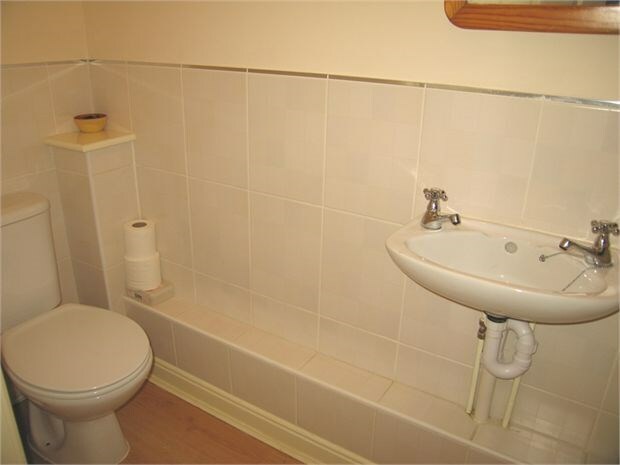 Close coupled WC, wash basin, coat hanging space, radiator, laminate floor, extractor fan. Modern kitchen comprising an ample range of floor and wall mounted storage cupboards above and below roll edged worktops, 4 burner gas hob with electric oven below and extractor above, Glow Worm gas combi boiler concealed in a wall cupboard, tiled splash backs, stainless steel sink, double glazed uPVC window to front, downlights, tiled floor. 17'4" by 9'3" increasing to 12'0"
Fitted carpet, two radiators, living flame gas fire in modern fireplace, double glazed uPVC windows and French doors to rear garden, understairs storage cupboard. 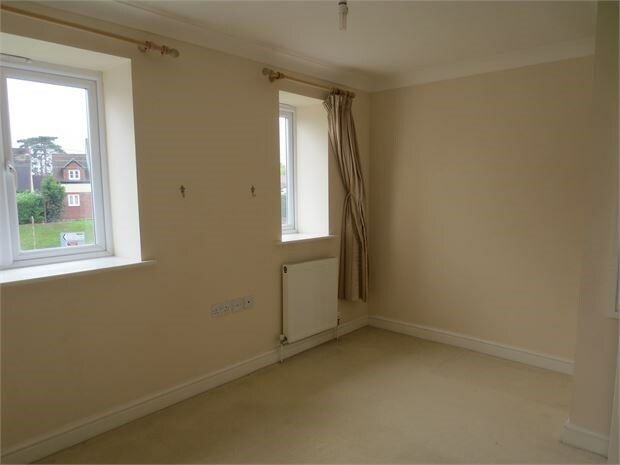 Fitted carpet, radiator, uPVC double glazed window to rear enjoying distant views over moors. 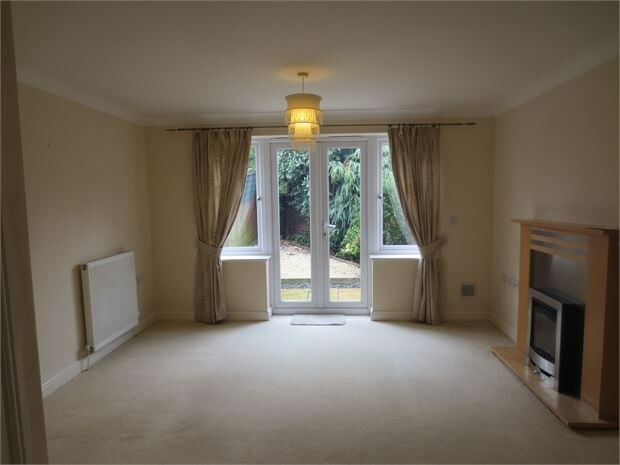 Fitted carpet, radiator, two uPVC double glazed windows to front, overstairs storage cupboard. 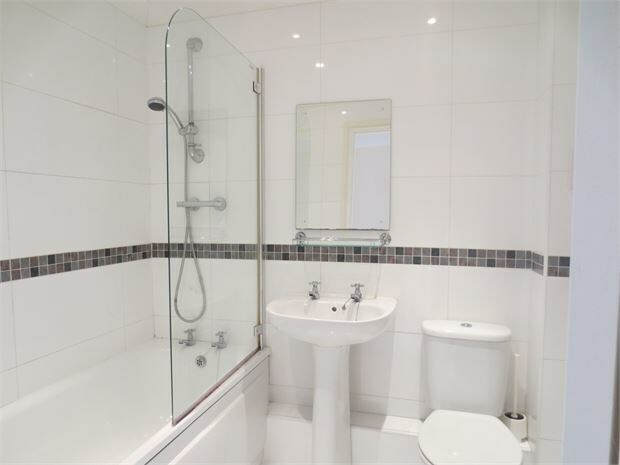 White suite comprising panelled bath with shower over, pedestal wash basin, close coupled WC, chrome towel radiator, fully tiled walls, downlights, extractor fan. To the front of the property are two small gravel areas beside the front door which could be planted. Low maintenance pretty garden. 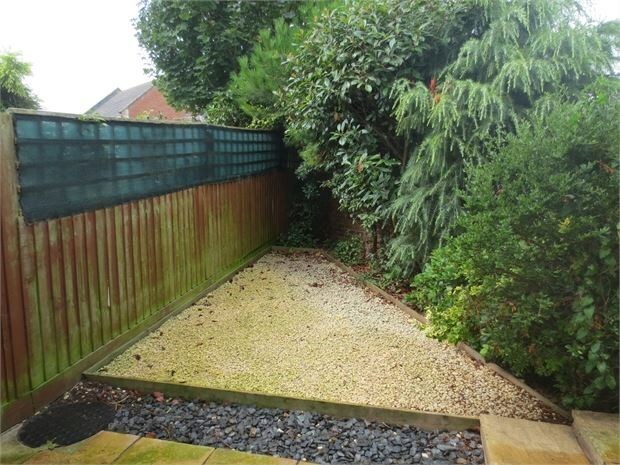 Partly laid to patio and partly laid to stone with a well stocked flower bed to one side and timber fencing to the borders. A timber gate allows access to the side of the property. 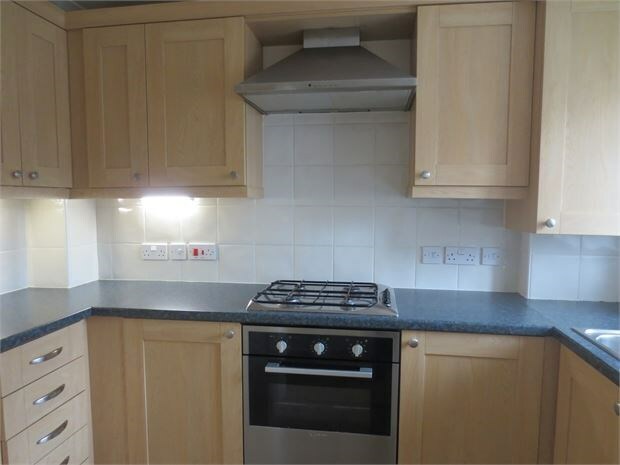 There is an allocated parking space for one vehicle to the rear of the property and ample on street parking. From English Homes Langport office, turn right out of the car park and follow the road around. Take the left hand turning just before Shires Garage and Broadmeads is the first turning on the left hand side. Number one is the first property on the left and indicated by an English Homes To Let board. 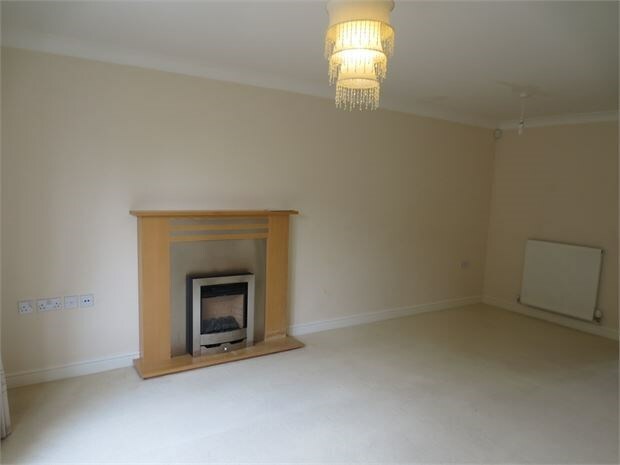 The deposit for this property will be £1012.50. This will be held by Deposit Protection Services DPS, a government approved independent custodial scheme. Tenants must be in secure employment with affordability, credit worthy and offer a payment with no risk of clawbacks. Tenants must not present any breach to landlords mortgage or insurance terms. The Landlord request that we do not put forward applications from smokers, pets will be considered for a higher rent of £725 per month. The deposit would then be £1087.50. We are not permitted to rent 'Houses of Multiple Occupancy'. Examples include: " A non-married couple renting a bedroom and another unrelated individual in a second bedroom, then the house consists of three people and two households = HMO v. Three friends sharing a house, then the house consists of three people and three households = HMO vi. A married couple renting with another person, then the house consists of three people and two households = HMO " All occupants over the age of 18 must be individually reference checked and named on the tenancy agreement as responsible adults. All tenants must be permitted to live & work in UK for the duration of the tenancy. 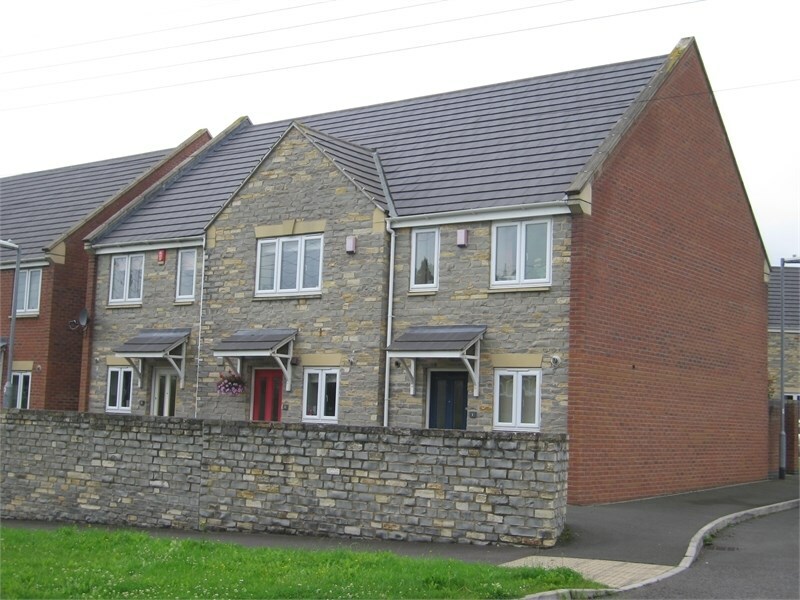 The ancient town of Langport has a range of facilities fulfilling most day to day needs, with a variety of shops including a Tesco store, medical centre, various churches and schools for all age ranges including the well known Huish Episcopi Academy. The town of Langport itself lies only about 8 miles north of the A303 which connects to the national motorway network, and is well placed for the larger towns of Taunton with its main-line railway station (London/Paddington), Bridgwater and Yeovil with their main-line railway stations (Waterloo and Paddington). The Dorset coast is about 25 miles. This fascinating town benefits from excellent walking and cycling along the River Parrett Trail on the Somerset Levels. Close by at Muchelney are the remains of a medieval Benedictine monastery. The town and surrounding villages host a range of worthwhile events each year, attracting visitors from far and wide. Langport Office 01458 252530 info@english-homes.co.uk Disclaimers: Information is given in good faith, but may not be accurate. Compass points and measurements are for guidance only, especially L shaped rooms, attic rooms and land. Fixtures & fittings are not tested so may not work. We do our best to help, so please ask if any point needs clarification. Do please use aerial maps/images provided through our website to check out the location before travelling any great distance. We do not carry out hazardous substances surveys before marketing properties, so have no idea whether or not asbestos etc may be present so viewings are at your own risk. Errors & omissions excepted. Broadband Speed: If you search Google for 'broadband speed postcode' you will find many sites which will guess the broadband speed of any postcode in UK. You will be quoted several different speeds which is why we do not make such claims.